Rabbit lovers upset with Whole Foods Markets are planning this weekend to protest the company selling bunny meat in select stores across the country. 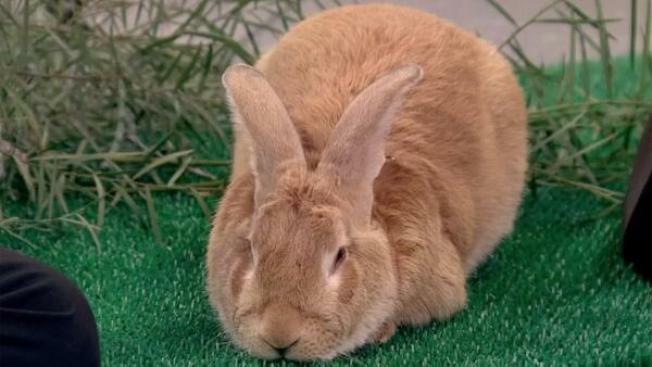 The House Rabbit Society, a non-profit rescue organization, and other groups and are going to picket stores across California on Sunday. Organizers say they'll hold peaceful protests at Whole Foods markets in Southern and Northern California stores and other locations across the country. "Rabbit protection groups around the country are planning on coming together to tell Whole Foods Market what rabbit lovers really think about Whole Foods’ decision to start selling rabbit meat in their stores," the House Rabbit Society said in its announcement posted online. Whole Foods Markets officials responded by saying customers have been asking for rabbit and saying it was once a popular delicacy for Americans. "We've worked closely with our supplier to set up several innovative family farms to raise rabbits according to our standards," said the company, founded in Austin, Texas. Protests in Southern California are scheduled to take place in Glendale, Long Beach, Pasadena and West Hollywood, according to the rabbit advocacy group's website.